In my animation, you see… the circle gets bigger and them get smaller. What parts of your animation are most successful? Why? I think it's when the circle pop. What parts were the most challenging? Why?the parts that were challenging is making those circle bigger and bigger. What did you do to overcome the challenges you had?all I did is not to give up I kept trying and trying and I get it. What would you do differently to make this animation even better? I think to make those circle more bigger and a lot of them. 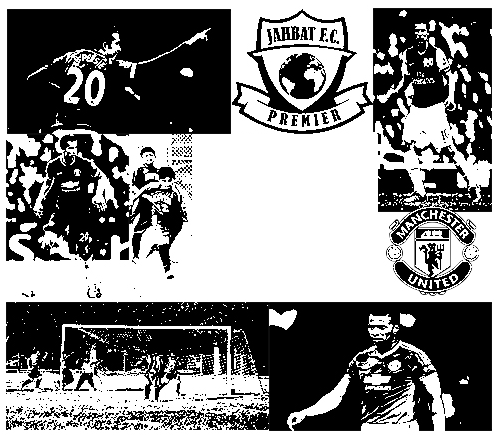 This picture are that we took and they were good ones I choose because they looked really well, and I actually learn how to use camera more than I use too, so the guy on red and white jersey is my favorite soccer player he play in Manchester United in England ,and the logo up here is the team that I play 0n, and the picture I took playing for chute are my best ones . 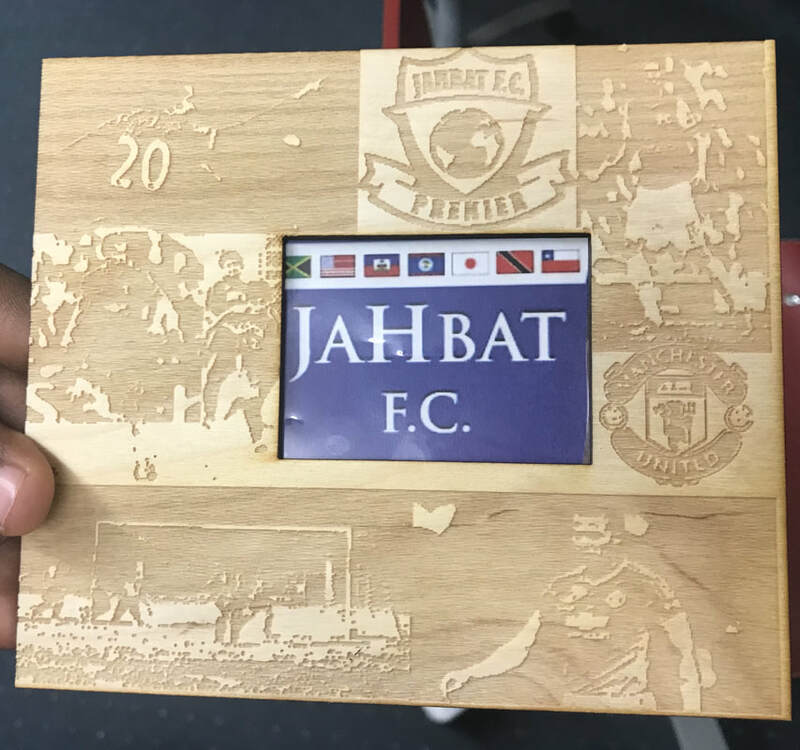 This is how i burn my pictures in wood it took me long time but i looked really well.,it wasn't hard to do it if you really was focused without westing your time and i also learned how to change the skin color . 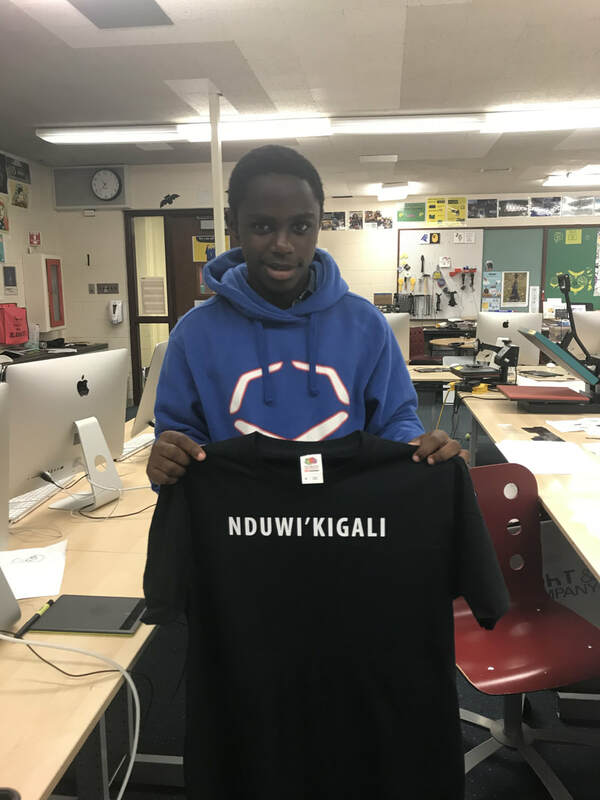 So This what i choose to write in front of my shirt.so the words there it means that I'm from Kigali. 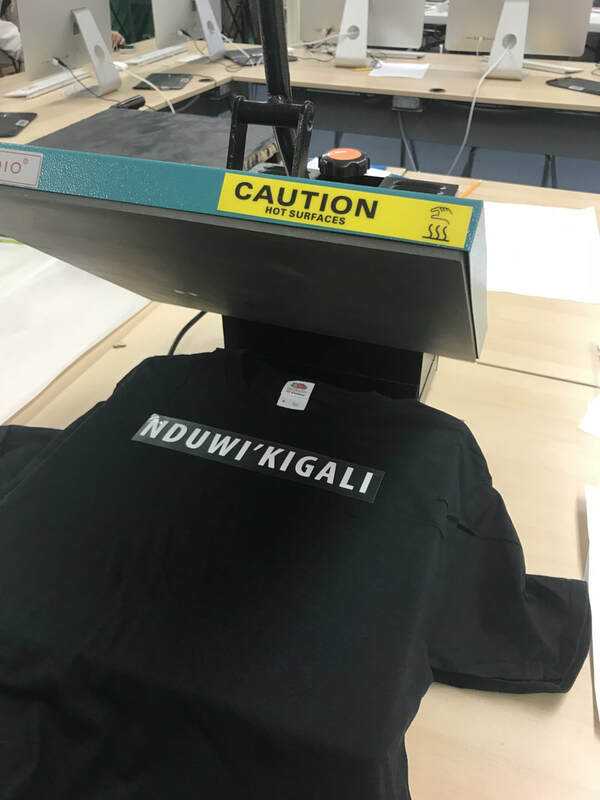 KIGALI is the city of my country and NDUWI means from there so if you put both words together it become NDUWI"KIGALI. This is how the back of my shirt looks like. 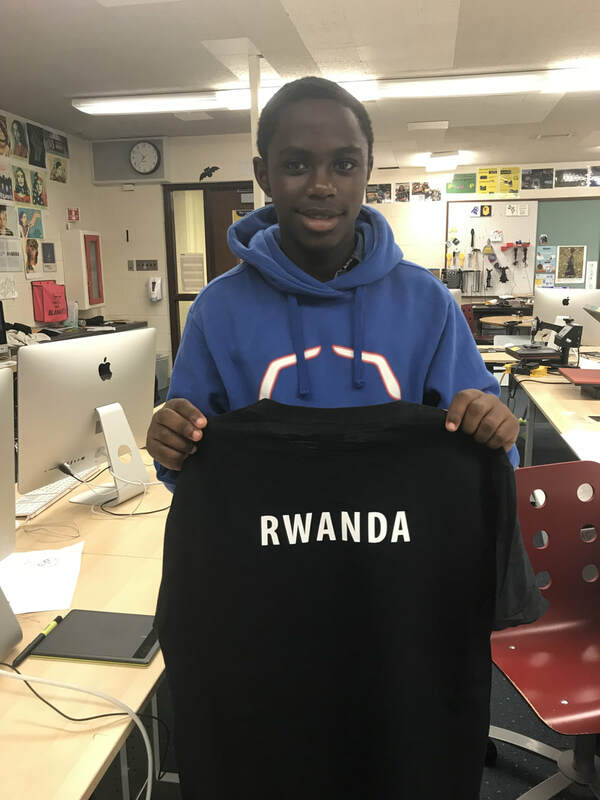 RWANDA is the country i was born and from in.